Each treatment is tailored to you. Following a thorough consultation and assessment, we treat the individual, not just the problem. It doesn't matter if you are an elite athlete, an active sports person, or exercise for fitness. And, if you don't class yourself as any of those, sports massage therapy can still help. Scroll down for more. Active Edge Sports Therapy can help you succeed! As elite runners, both Shane and Laura know what it takes to manage a high volume, intense training schedule. If you pick up an injury get straight to Shane for assessment. The action taken (or not taken) during the early stages can directly affect the time it takes to return to training. Regular sports massage therapy is a great way to promote recovery, restore mobility and adapt to training. By keeping soft-tissue well conditioned, you are more likely to prevent overuse injury and fatigue. Pre and post-event treatment can be a useful tool prepare for and recover from an important sporting event. You can gain a physiological and psychological edge. Afterwards, restoring the integrity of your soft tissue can ensure you are ready to resume normal training. If you develop an injury, the action you take (or don’t take) in the early stages can directly impact the duration. The action you take (or don’t take) during the healing process can impact the integrity of the injured area in the future. Regular sports massage therapy is a great way to promote recovery, restore mobility and adapt. By keeping soft-tissue well conditioned, you are more likely to prevent fatigue or any overuse injuries interrupting your routine. You can still benefit from regular sports massage therapy. Treatments can help to resolve postural issues, reduce stress, and improve your everyday routine. We aim to find the best way to break your cycle of chronic pain, discomfort and dysfunction, and restore integrity of healthy tissue to improve your lifestyle. Success can be achieved in many ways: a good result from a sporting event; a weight loss milestone achieved; or even gaining the confidence in your body to start sport and exercise; overcoming chronic pain affecting your everyday life. Through a range of techniques, sports massage therapy is a very effective manual therapy to help treat the dysfunction in soft tissue. There are also occasions when you will benefit from sports massage therapy at the same time as receiving treatment elsewhere. 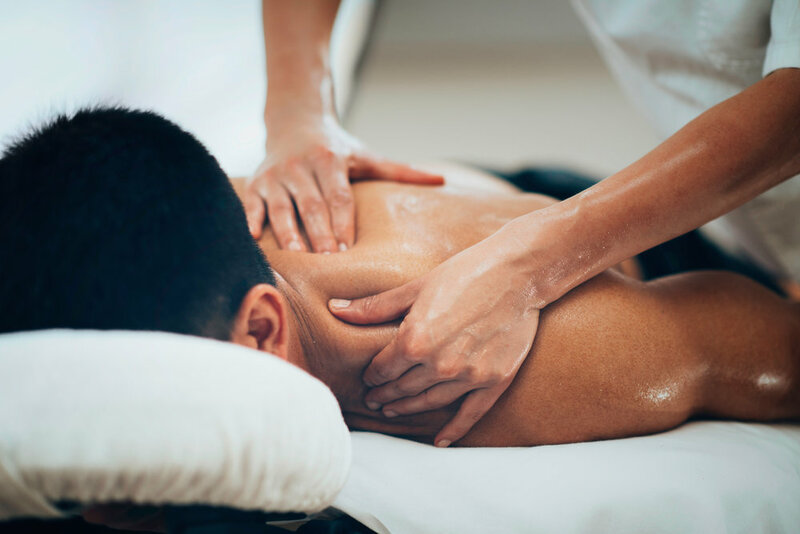 Another specialist may recommend sports massage therapy to help manage an issue they are dealing with particularly, the management of scar tissue or for the reduction in soft-tissue tension in order to aid other treatment.